This Summer marks the 75th birthday of the premier of the film The Wizard of Oz. To celebrate, join us for this fun challenge. See how many categories you can complete, or try the Spell-It-Out Option. Or maybe do both! Duration: Complete it this summer, or take you own time. Why, if I Only had a Brain, I Could Wile Away the Hours = 6-10 books. I Could Show My Prowess; Be a Lion, not a “Mowess” = 11-15 books. I Could Be Kinda Human, If I Only Had a Heart = 16-20 books. Toto, I’ve a Feeling We’re NOT in Kansas Anymore = 21 - 25 books. Oz, the Great and Terrible = 26 books or more. Option #1: Choose as many categories as you desire. ★ Read a book set in a fantasy world. ★ Read a book set in Kansas. ★ Read a book set on a farm. ★ Read a book that is published in August. ★ Read a book where a character is a con-man - or con-woman. ★ Read a book where a character sings beautifully. ★ Read a book where someone discovers they have a heart after-all. ★ Read a book where someone goes home - or is trying to get there. ★ Read a book where someone shows courage. ★ Read a book with a major “twister” (AKA “plot twist”). ★ Read a book with a “road trip” theme - be it paved with yellow bricks or not. ★ Read a book with a character who shows braininess. ★ Read a book with a dog in it, whether or not they are named Toto. ★ Read a book with a good witch. ★ Read a book with a heart on the cover. ★ Read a book with a hot-air balloon on the cover; or where someone rides in one. ★ Read a book with a pair of shoes on the cover; or where the heroine buys a new pair. ★ Read a book with a rainbow on the cover. ★ Read a book with a ruby red cover. ★ Read a book with a shape-shifter lion. ★ Read a book with a wicked witch. ★ Read a book with a wizard in it. ★ Read a book with an emerald bookcover. ★ Read a book with some sparkles on the cover. Option #2: Spell-It-Out Select words, names of of your favorite characters (view spoiler)[ - or take the quiz here and do the character you are... (hide spoiler)], or anything that reminds you of The Wonderful Wizard of Oz and spell it out. Read books with titles, series names, authors (first or last name), character (first or last name), that begin with letters that correspond to letters of the word you choose. You may ignore the indefinite and definite articles (a, an, the, etc.). If you need to know, here is info on how to Add a Book or Bookcover Link. Option #3: Do a bit of both of the above options! Becky ♡The Bookworm♡ - Congratulations! A great idea. Count me in. Thanks. Welcome to the challenge, Nichole, Elaine, and Melissa! Are you in, Pamela? Or just stopping by? Ok I'll give it a try too! Brenda wrote: "When does this end?" Thanks you! This will be kinda fun! I'm done! Finally read my "Y." Better late than never. 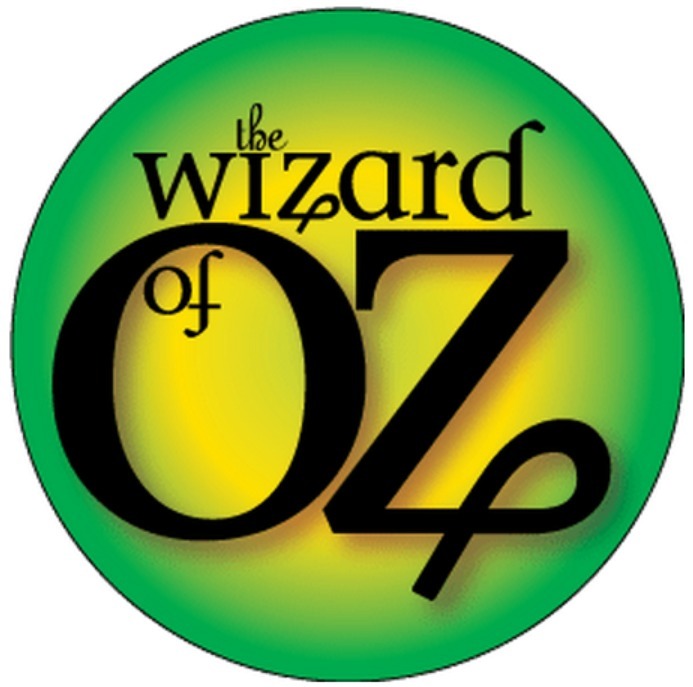 ★ Read a book that quotes or references The Wonderful Wizard of Oz. ★ Read a book with a character named Dorothy. ★ ✔ Read a book with a dog in it, whether or not they are named Toto. Oh, I'm in for Oz, the Great and Terrible = 26 books or more. I'll post my selections later! Great, Becky! Welcome to the challenge. I'm in .I probably will be a munchkin ! Wonderful, ShoSho! Welcome to the challenge. I added a spoiler under "★ Read a book with a character named Dorothy." that might help people with that one. I'm going out on a limb and spell it out for a change of pace: "Twister,", "Over the rainbow," and "Dog"
Then I'll find two more from Option 1. WOOHOO! Okay, I'll try a Munchkin with Option 1. Welcome to the challenge, Catherine, Pamela, and Gigi! ★ Read a book where a character is a conman - or woman. I'm in for Option 1! I'm really tempted to read the book The Wonderful Wizard of Oz. I haven't read it since I was a kid. Or maybe I will just watch the movie Oz The Great and Powerful, since Pamela says it is so great. Fun! Count me in. I'll be back to post once I figure out what to read. Fabulous, Kim! Welcome to the challenge. I'm in. I'll pick Why, If I Only Had A Brain, Option #2. Did the quiz and I'm The Tin Man. Wonderful, Karen♐! I love the description of the Tin Man for that quiz. Welcome to the challenge. Thanks, Lisa Kay. What fun! Oz, the Great and Terrible - DONE! Looks marvelous, Becky! Updated your link. Grand! Welcome to the challenge, Diana S! Duration: June 20, 2014 - ??? ☑ ★ Read a book set in a fantasy world. ☐ ★ Read a book set in Kansas. ☑ ★ Read a book set on a farm. ☐ ★ Read a book that is published in August. ☐ ★ Read a book where a character is a conman - or conwoman. ☐ ★ Read a book where a character sings beautifully. ☐ ★ Read a book where someone discovers they have a heart after-all. ☐ ★ Read a book where someone goes home - or is trying to get there. ☐ ★ Read a book where someone shows courage. ☐ ★ Read a book where the heroine rescues her friends. ☐ ★ Read a book with a major “twister”. ☐ ★ Read a book with a “road trip” theme - be it paved with yellow bricks or not. ☐ ★ Read a book with a character named Dorothy. ☐ ★ Read a book with a character who shows braininess. ☐ ★ Read a book with a good witch. ☐ ★ Read a book with a heart on the cover. ☐ ★ Read a book with a hot-air balloon on the cover; or where someone rides in one. ☐ ★ Read a book with a pair of shoes on the cover; or where the heroine buys a new pair. ☐ ★ Read a book with a rainbow on the cover. ☐ ★ Read a book with a ruby red cover. ☐ ★ Read a book with a shape-shifter lion. 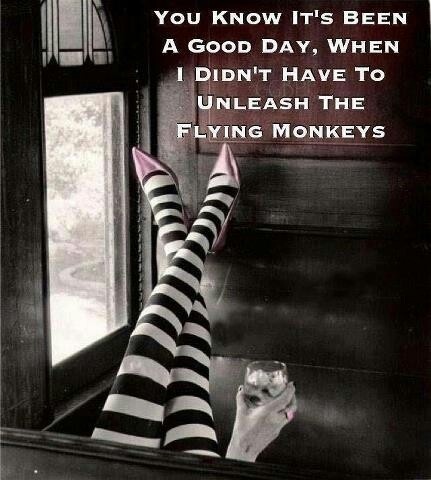 ☐ ★ Read a book with a wicked witch. ☐ ★ Read a book with a wizard in it. ☐ ★ Read a book with an emerald bookcover. ☑ ★ Read a book with some sparkles on the cover. Terrific! Welcome to the challenge, Gea, ❤Stephanie, Kari, and Ra-Luka! - someone goes home - or is trying to get there. Hopefully this works out. If It doesn't I will go through my to read list to see if I can find a few books to squeek through at the Munchkin level. If I had more time, I would probably try for Toto, I’ve a Feeling We’re NOT in Kansas Anymore = 21 - 25 books, but I hate rushing through books so I will stay at Munchkin = 3-5 books or if there is time Why, if I Only had a Brain, I Could Wile Away the Hours = 6-10 books could also be a realistic level. Neat, Stories&Verse. Welcome to the challenge! BTW, you don't have to stick to doing it over the summer, unless you want to; you may set your own timeline. I am going to do some of Option 1, I think I'll try for Munchkin:.